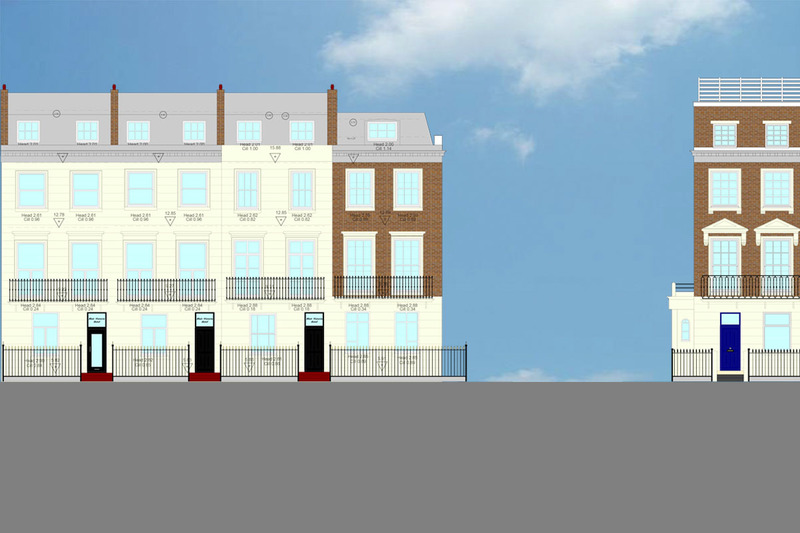 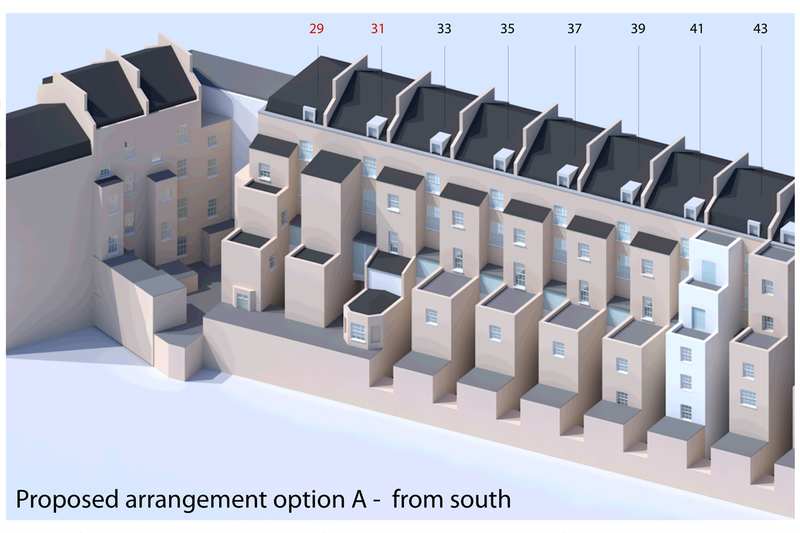 Proposals to the Grade II listed building involved rebuilding the existing closet wing extension at the upper and ground floor level and an additional closet wing extension at 1st and 2nd floor level to provide additional hotel accommodation. 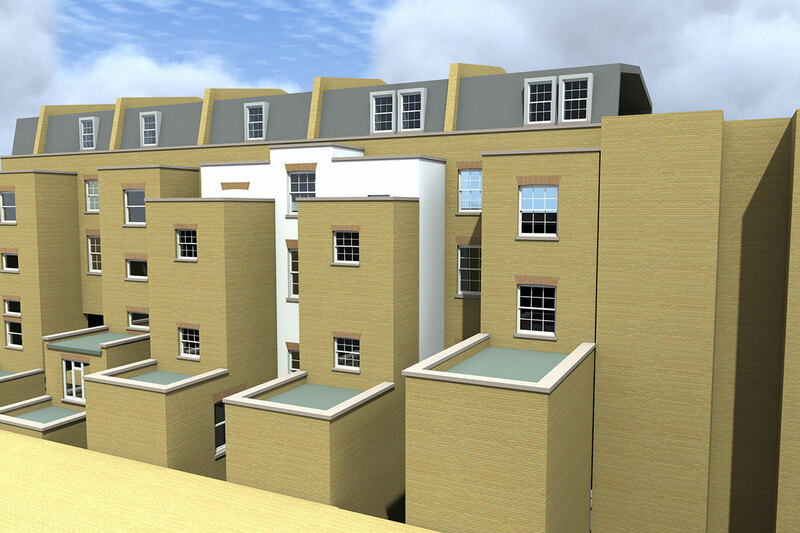 Proposals to the Grade II listed building involved additional 1st and 2nd storey closet wing extensions to the rear of the building. 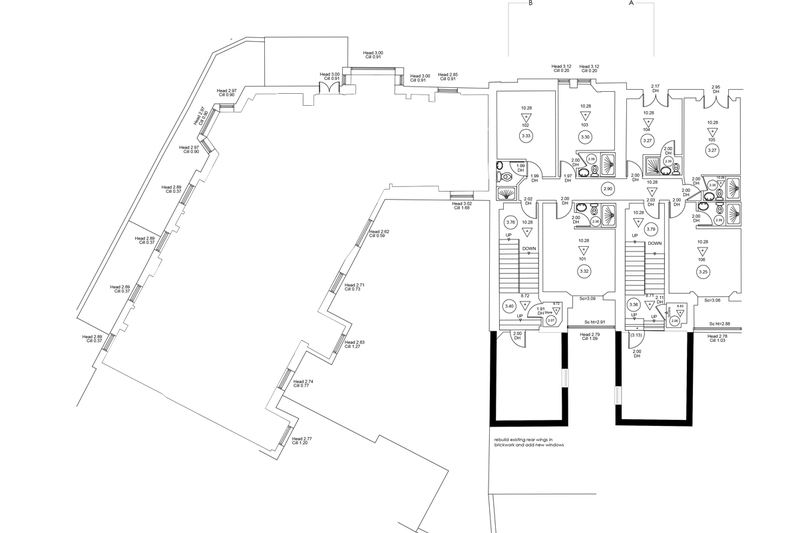 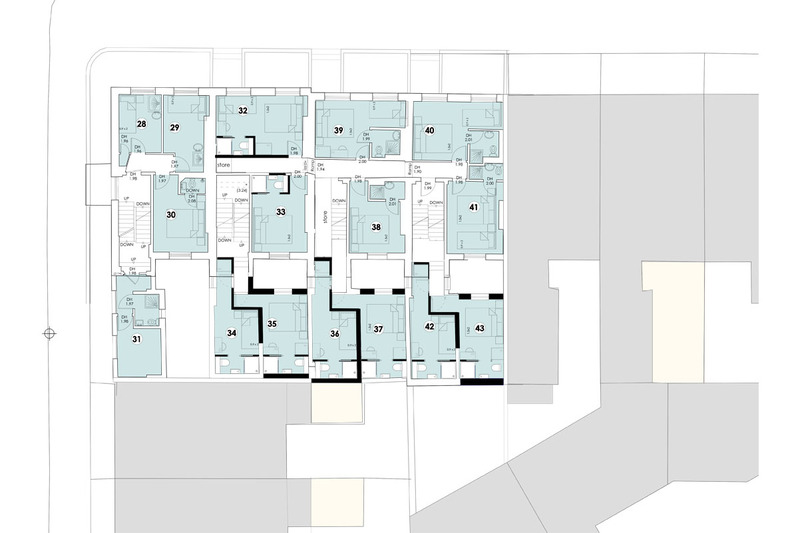 Proposals involved extension and refurbishment options to the existing building increasing en-suite room capacity and ancillary accommodation. 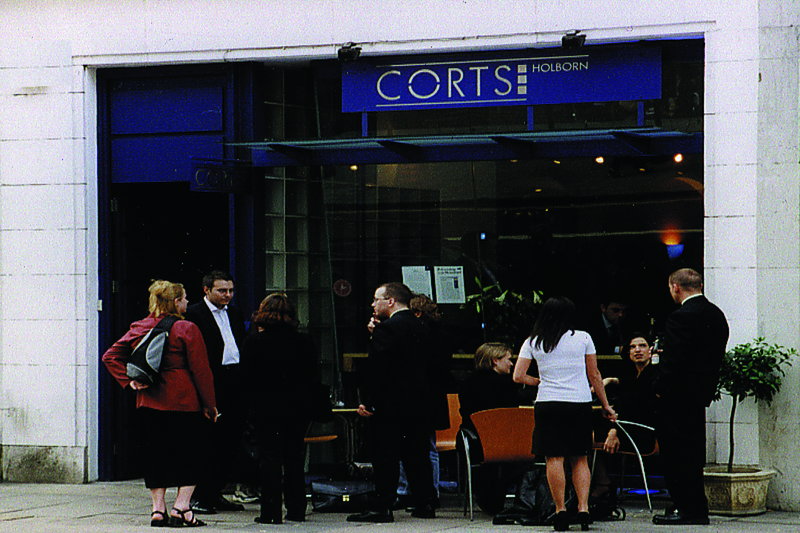 Conversion of shop unit to Restaurant/Cafe Bar. 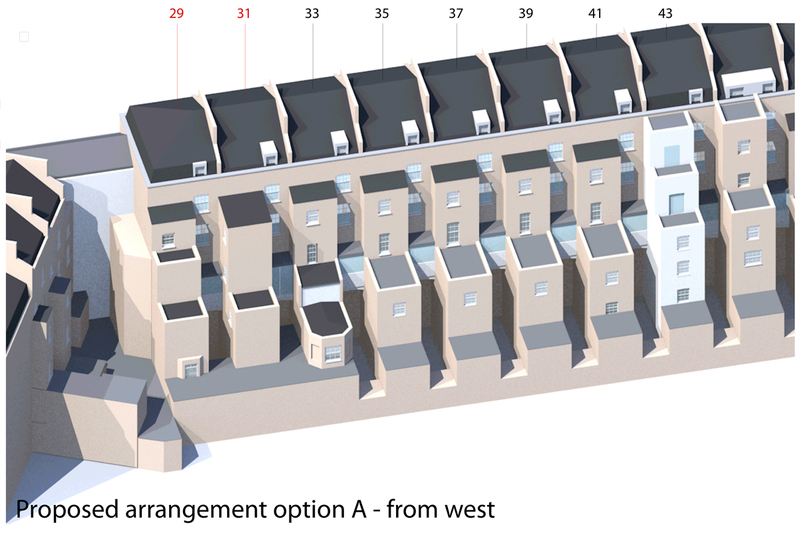 Work involved the removal of part of the ground floor and the excavation of the basement to form a new means of escape and a larger kitchen. 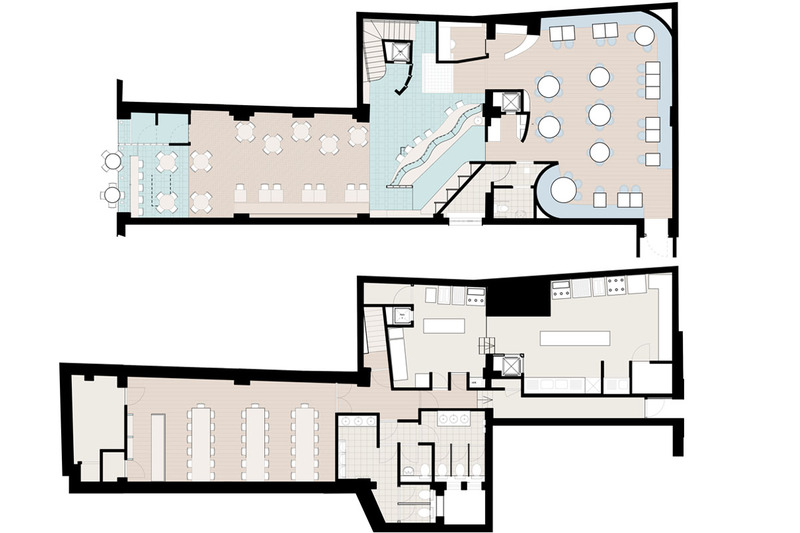 There are four main public areas - cafe, bar, restaurant and private bar - 150 covers where provided.